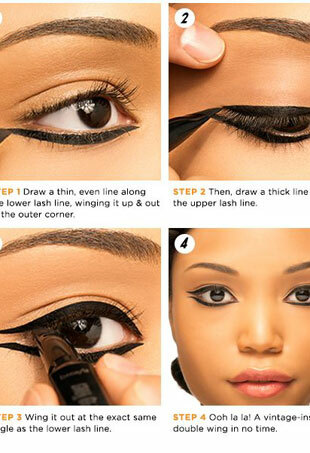 We recreate an edgy, runway look at home in 30 minutes and for under $20. 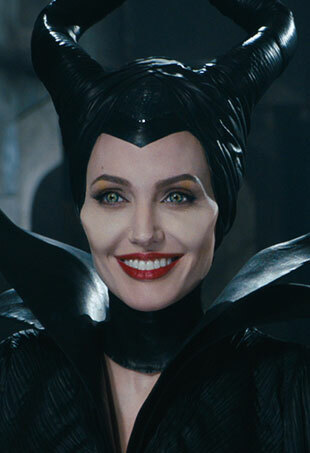 We’re breaking down the hair trick and beauty tips to get her look. 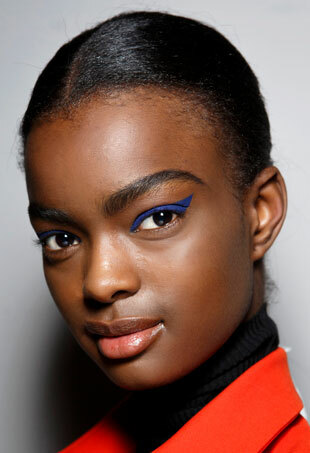 Check out our favorite Fall 2014 eyeliner trends and how to wear them. 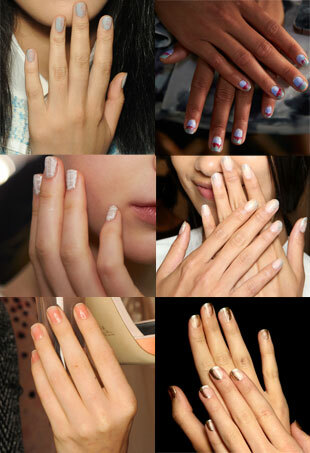 Some of our favorite nail art from the Spring 2015 runways came in the form of minimal nail art. 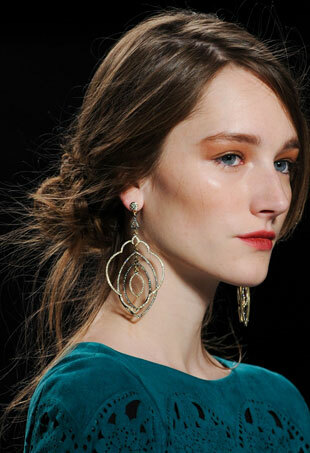 Diane Kruger's unique peekaboo braid is a fantastic alternative to the traditional French or Heidi braid. Fashion Week mainstay, Amit Abraham, tells us how to do it at home. 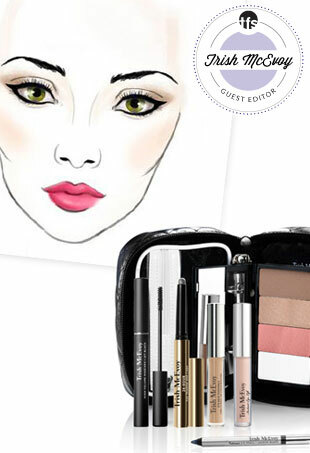 We pulled together five gorgeous looks you can recreate at home using just four products. 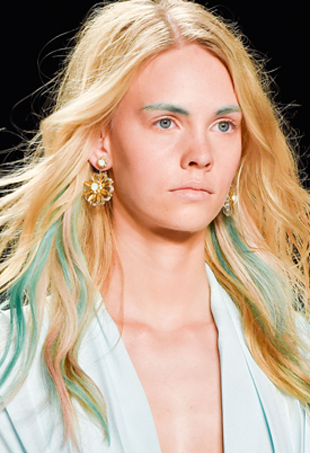 Dominick Pucciarello shares his secret formula for I-woke-up-like-this beach waves. 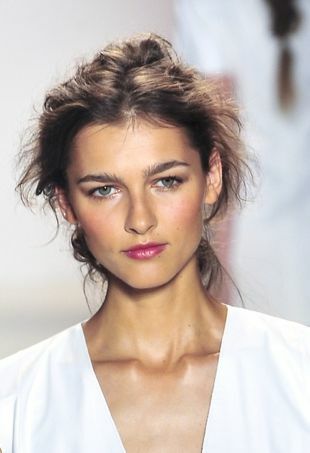 Don't say goodbye to your favorite smoldering eye look just because it's summer. This simple nail art alternative can take many shapes and forms and is only a bit more complicated than your everyday paint job. 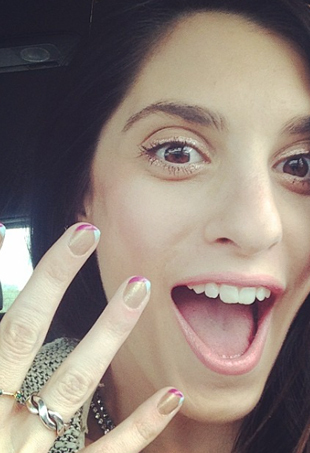 Crazy-cool manicures that are easy to DIY at home. 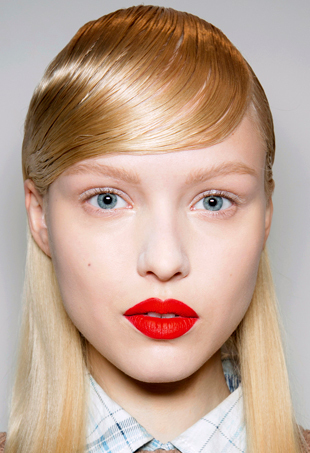 How to get gorgeous glossy red lips that last. 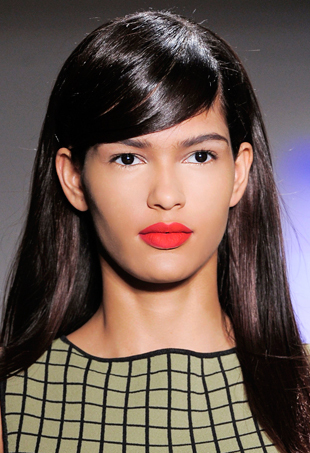 Want to rock orange lipstick this season? Here's how to get the best shade for you. Is your straight hair having trouble holding a curl? Check out these tips to give your mane a little texture. 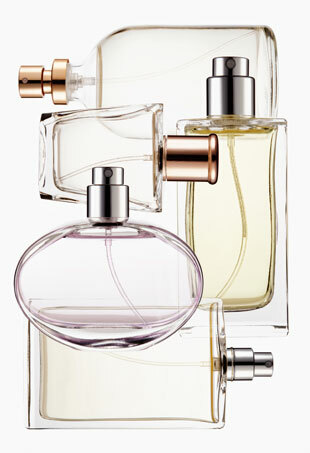 Don't let being daunted by the wide world of fragrances keep you from experiencing something new! The renowned makeup artist and beauty entrepreneur (and our January guest editor) tells us which products every woman should own. Editor-at-Large Julie Bensman finds out how to create this timeless look at home from MAC Senior Artist Neil Young in the latest video in our how-to series, Runway to Real Way. 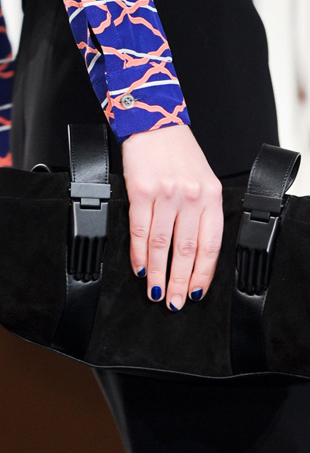 Not quite ready to commit to the big chop, but want to cash in on fringe benefits this fall? Take a cue from the runways and fake it.